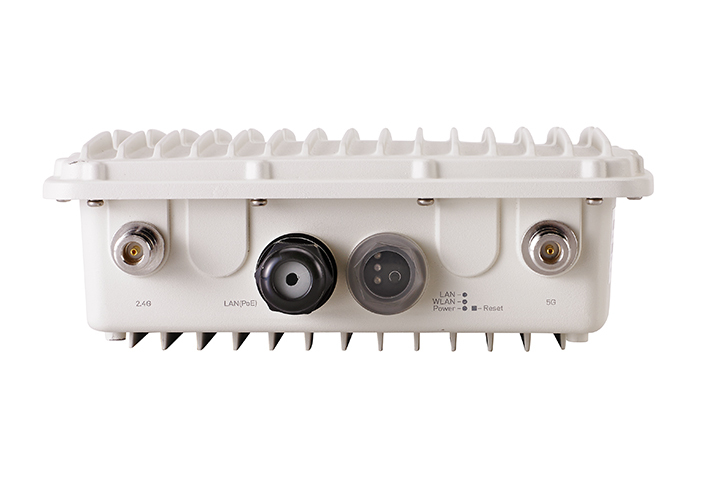 Comtrend’s WAP-EN1750R Wireless Access Point combines 560mW high power radios and -93dBm high sensitivity to deliver robust wireless coverage in outdoor/harsh environments. 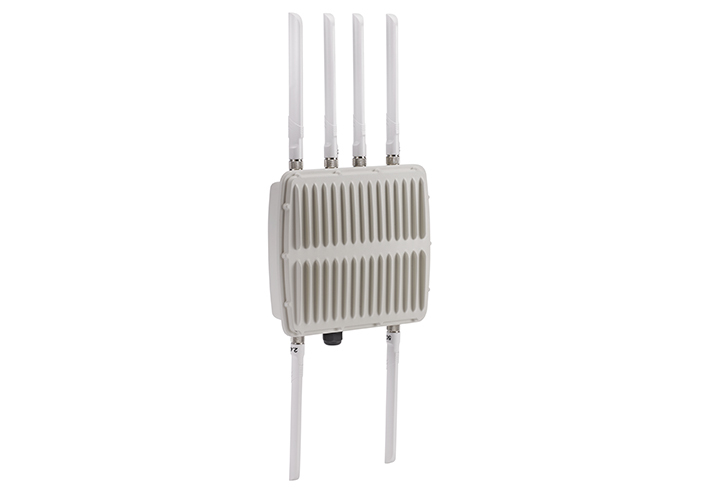 The WAP-EN1750R features high powered 560mW, high sensitivity -93dBm 11AC wireless connectivity. 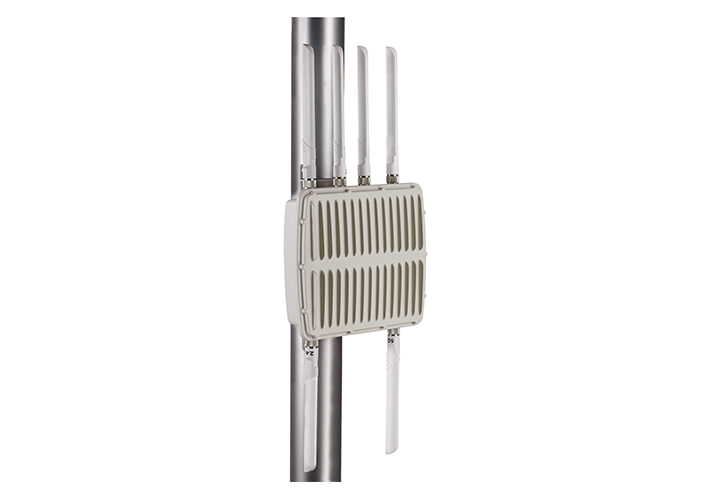 The combination of high power and high receiver sensitivity result in flawless wireless coverage whether for business locations or homes. 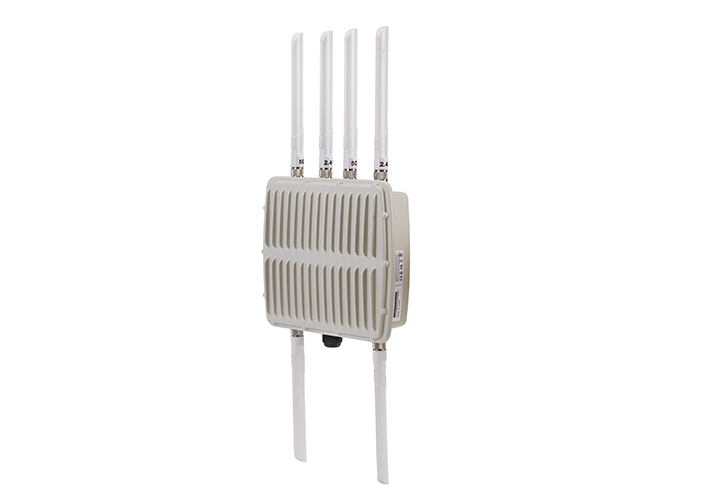 With high-performance 3×3 MIMO AC1750 (1,300Mbps on the 5GHz band, and 450Mbps on the 2.4GHz), the WAP-EN1750R is the ideal solution for the demanding day-to-day operations of schools, hotels, and hospitals. 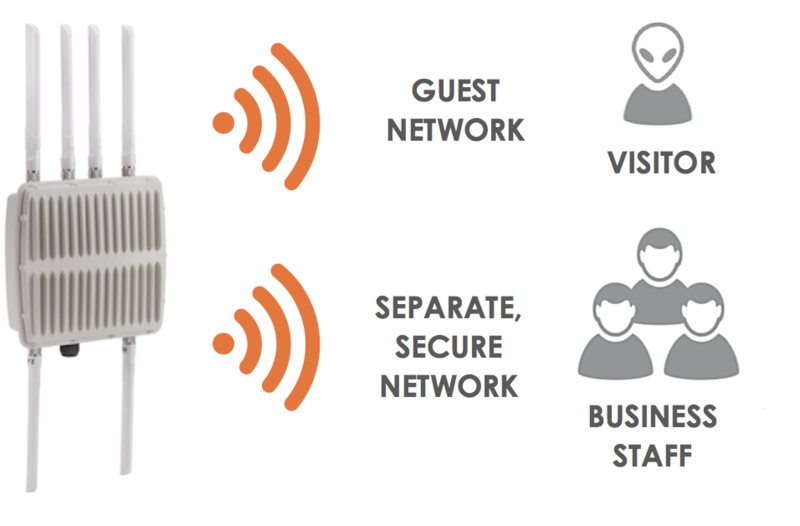 SMB applications such as education, hospitality, and medical locations can utilize the most advanced networking features such as guest network feature, cluster configuration and smart handover. 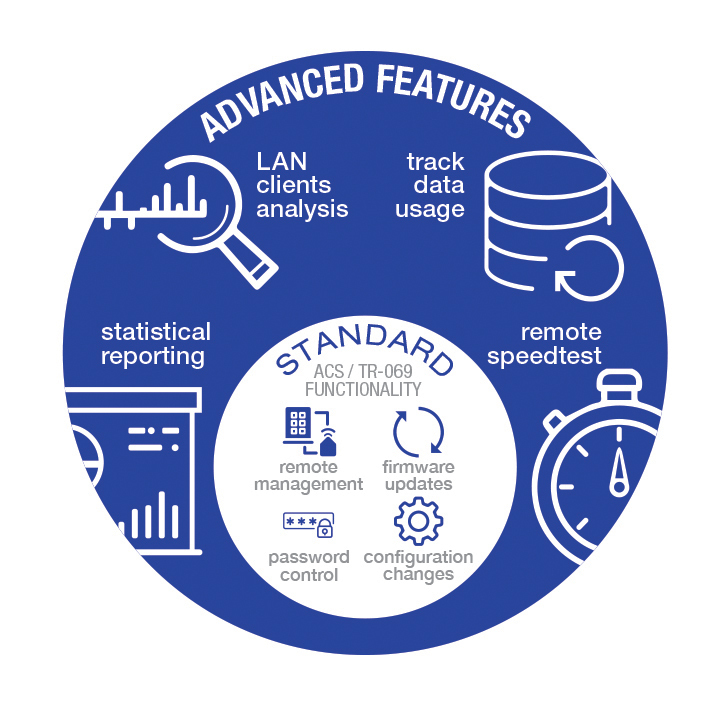 With TR-069 support, the WAP-EN1750R is ideal for Service Providers who will be able to reduce truck rolls with remote management to easily fix wireless issues. 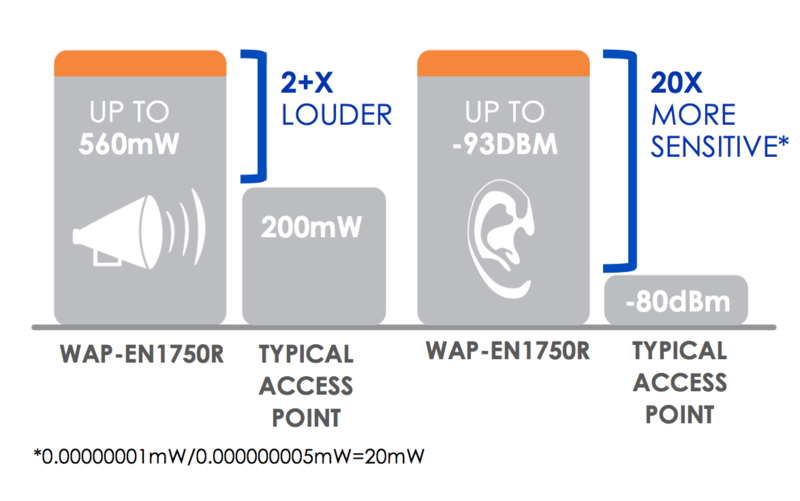 The WAP-EN1750R TR-069 feature is specifically designed for Service Providers who already utilize TR-069, and want to offer business-grade products that can seamlessly integrate into their existing TR-069 ACS system. With this unique feature, Service Providers gain better remote management of the products they deploy and can remotely address the most common support calls thus saving money on truck rolls. 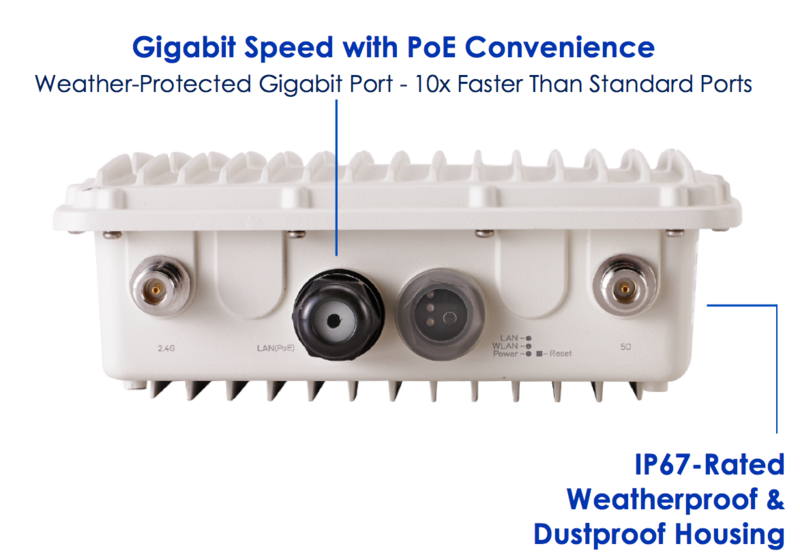 The WAP-EN1750R features IP67- Rated Weatherproof and Dustproof housing as well as salt, fog, and rust ASTM B117 weather shield. In addition, it was designed with die-cast aluminum and corrosion resistant enclosures to survive the most challenging outdoor environments.